India is a country rich with 22 official spoken languages, 13 official and 10 major scripts. In multilingual environment like India, people travel from one state to another in couple of hours. When one travels to a different state, there is a new language spoken and supporting script used for reading and writing. But one is unable to identify these scripts. Apart from the languages and scripts taught in schooling, there is no exposure to a new language or a script. Many times, people speak the language but the associated script is not recognised. It would be beneficial if one can recognise at least one new script apart from what is taught academically (schools, college). Previous researchers have shown that the best age for learning new things is early childhood. 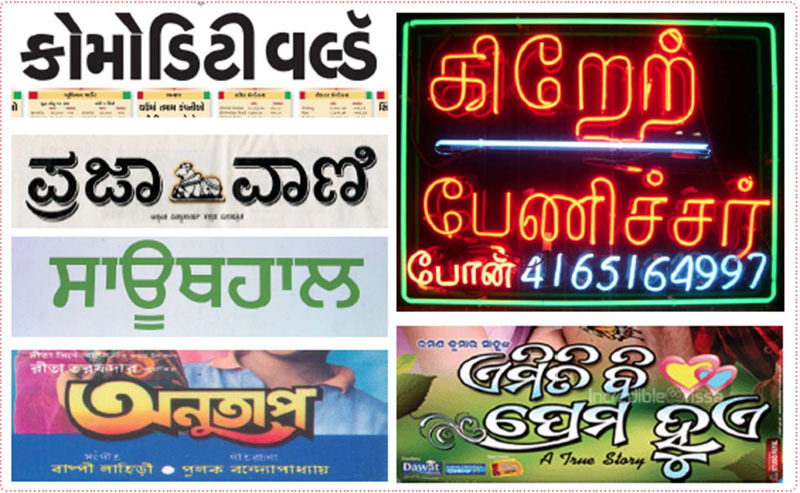 With the base of Devanagari script as a native script for the users, a new script will be taught. This project aims to provide a solution for easy learning through a touch base game for recognition of Gujarati script. The users will be age group of 7-9 years old who knows Devanagari script. Currently my aim is focusing on recognition of vowels, consonants and numbers of Gujarati script and not conjuncts and writing of the script.